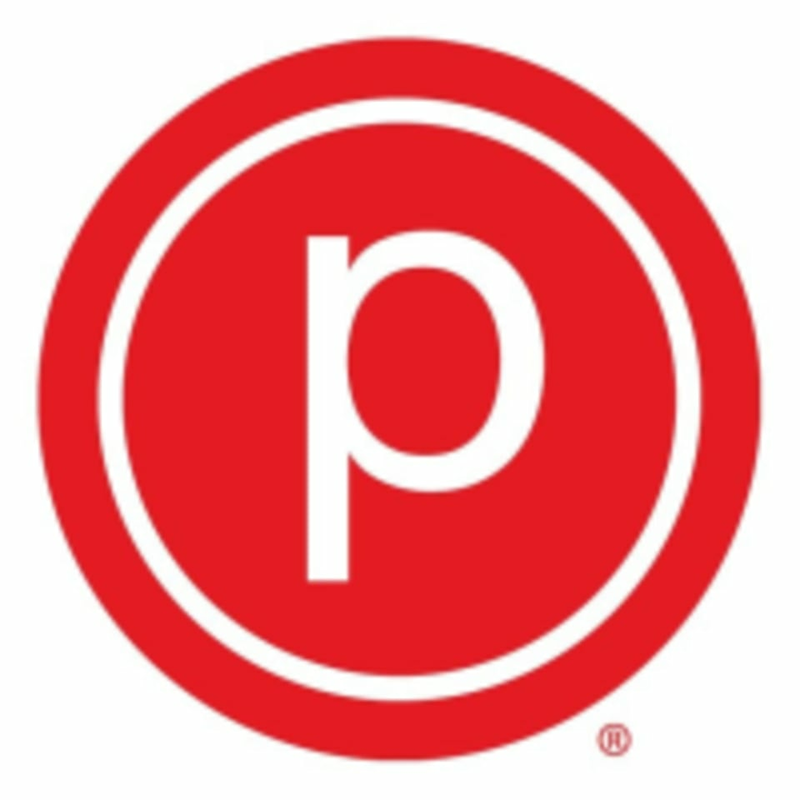 The Pure Barre Studio is located at 2294 Lexington Road in Lexington, KY. Friendly people; great workout; cool studio; a little difficult to hear the instructor over the loud music. Chelsea was super helpful and accommodating! It was my first time doing barre but she made me feel comfortable and at home! Great class! Erin was a great leader and super welcoming to me as a newcomer! The Empower class is an awesome full body workout that left me burnin and sweatin! Would definitely go again. Erin is funny and has awesome energy! It was challenging, however there was a steep learning curve for the vocabulary and expectation of the workout. Hard but fulfilling workout. At times it was difficult to keep up/understand instructions.